Months after a number of U.S. retailers began acting on their own, the U.S. Environmental Protection Agency issued a final rule prohibiting the manufacture and sale of paint strippers containing a toxic chemical blamed for a number of deaths. 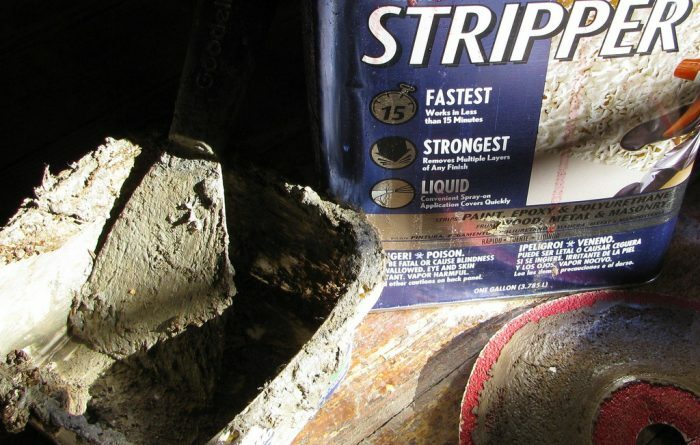 In a press release, the EPA said it found risks to consumers using strippers with methylene chloride to be unreasonable. The agency said even short-term exposure to fumes from the chemical can quickly cause dizziness, loss of consciousness and death. Public health advocates have been clamoring for months for definitive action from the EPA, two years after the agency first proposed removing methylene chloride from the market. The agency’s ruling means that paint removal products containing methylene chloride can’t be sold at any retail outlets, including internet sales. The ban goes into effect 180 days after the effective date of the final rule, which the EPA said would give retailers a chance to prepare. The agency said, however, that suppliers are likely to adopt the rule much sooner, and a number of retailers — including Lowe’s, Amazon, and The Home Depot — have already halted sales. 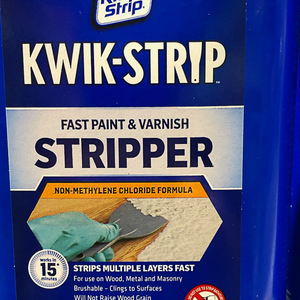 The long-awaited decision bars consumer sales, but E&E News reports that commercial use of strippers containing methylene chloride will be allowed. Senator Tom Carper, a Delaware Democrat and the ranking member of the Senate Environment and Public Works Committee, called that a mistake. “While a ban on consumer uses of paint strippers containing methylene chloride is a step in the right direction, it falls far short of what former Administrator Pruitt announced almost a year ago, and of what my office was assured in writing would be a ban that protected both consumer users and workers from this deadly chemical,” Carper said in a statement. The EPA hasn’t decided whether to impose new training rules on the commercial operators using the chemical and will take public comments on that possibility for the next 60 days, The Washington Post said. People who have lost loved ones in accidental deaths involving the toxic paint strippers were disappointed the EPA rule didn’t go any further. One of them, Wendy Hartley, lost her 21-year-old son Kevin two years ago when use used paint stripper to refinish a bathtub. He had been trained on how to apply the chemical. Hartley, who has joined a lawsuit against the EPA, said the new rule is a step in the right direction but would still leave commercial applicators unprotected and at risk. Brian Wynne, whose brother Drew died two years ago after using paint stripper to refinish a floor, joined Wheeler for the signing of the new rule in Washington, D.C., on March 15, The Post reported. 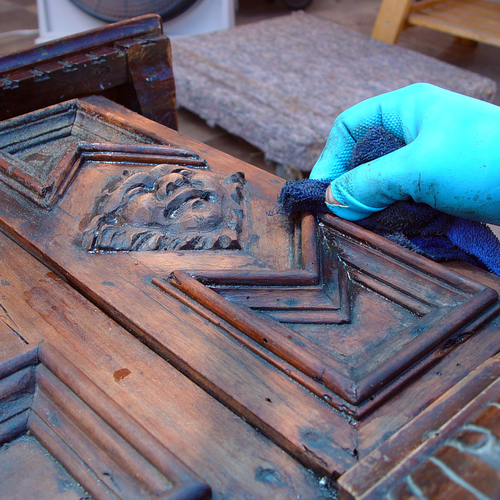 The Halogenated Solvents Industry Alliance, a trade group, said in a statement that methylene chloride has been used safely more more than 60 years and that the chemical has unmatched efficacy. In 2017, the EPA proposed an outright ban on methylene chloride and another solvent called NMP, but did not until now follow through on methylene chloride. Officials haven’t said what they intend to do about NMP, The Post said. 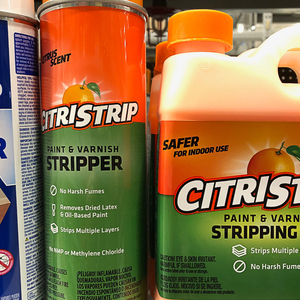 An organization called Safer Chemicals, Healthy Families has called on retailers to stop selling paint strippers containing NMP. 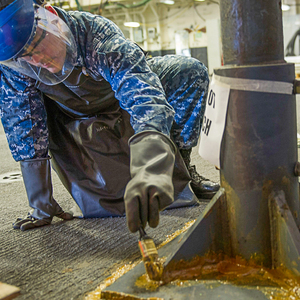 In addition to paint strippers, the group said, NMP also can be found in some adhesives, cleaners, dyes, inks, and pesticides. 2 million users annual per one piece posted on here with 60 deaths over 40 years. Thats .000075% mortality rate.............more people die from over consumption of water (water intoxication via drinking not drowning) ...Maybe the EPA should bann water next.